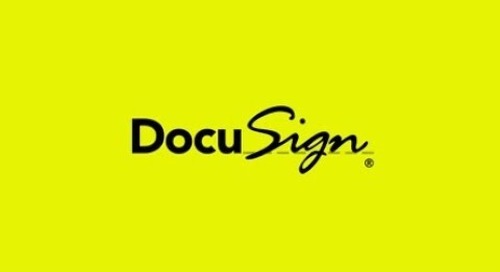 Home » Youtube - All Videos » DocuSign, 15 years in the making. It’s a love story 15 years in the making. One that started with a bold idea and grew into life changing technology, that hundreds of thousands of companies rely on to accelerate how they do business, and hundreds of millions of users worldwide trust to buy a home, close a business deal, say yes to a dream job from practically any device virtually anywhere. 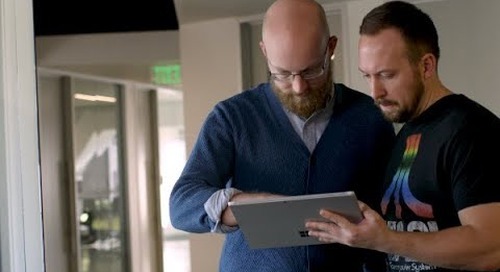 Now it’s hard to imagine doing business any other way.